After that long drive, you can just drive into a camping site and park up your motorhome with no hassles. With a caravan, you’ll have to reverse it into its spot, which can be a little stressful and may take a few goes to get it right! The work doesn’t stop there though, you’ll have to uncouple the caravan, hook up the electricity, maybe fetch water and attach a waste meter. Driving a camper van is a pleasure with the cab raised to suit the size of the vehicle. 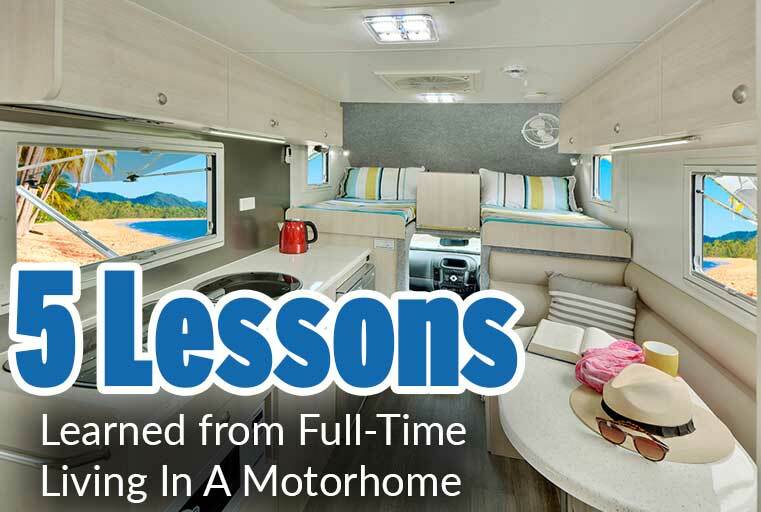 Towing a caravan can be a nightmare and take time to master especially when you start out. You’ll have a lower view from the car, but extra-long length to deal with and knowing how much room you need to manoeuvre around tight roads can take a lot of getting used to! While you can buy a caravan for less than you’d buy a camper, you have to factor in the cost of the car to tow it. If you own a small car, this may not be right to tow a caravan and you’d have to either rent or buy a more powerful car. If you do use your current car, this can put a lot of strain on the vehicle, maybe affecting future selling price. 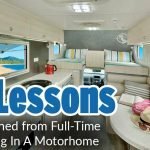 Looking at a budget model of a motorhome against a caravan, there generally isn’t that much difference and with campers running a lot longer without issue and keeping a better resale value, they are better options in the long run. 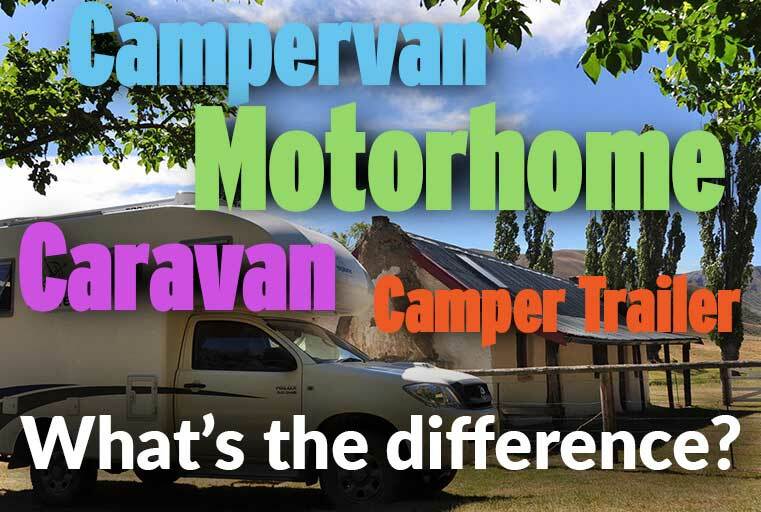 As mentioned above, caravans experience a far higher depreciation than a motorhome, with a 20 year old camper van being worth a lot more than a 20 year old caravan of the same standard. You may enjoy 10 years of great use with a caravan and have to spend the same again or more to get a new one. 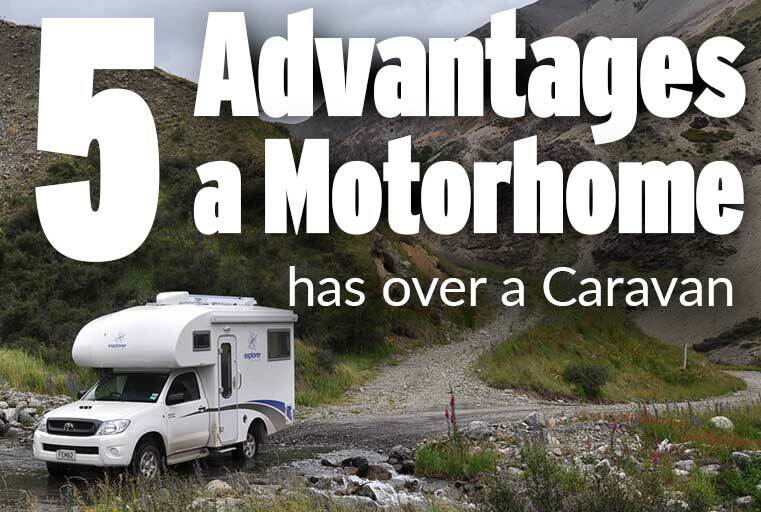 A motorhome can run for decades and still be sold on for a price or trade it in to offset the cost of an upgrade. You may just love to cruise from campsite to campsite, enjoying the open road and stunning scenery as it goes by. But many people are increasingly using their camper van for a variety of adventures including off-road and travelling to another continent. If you’re a bit more adventurous, a motorhome could be a better fit and give you that little extra versatility. 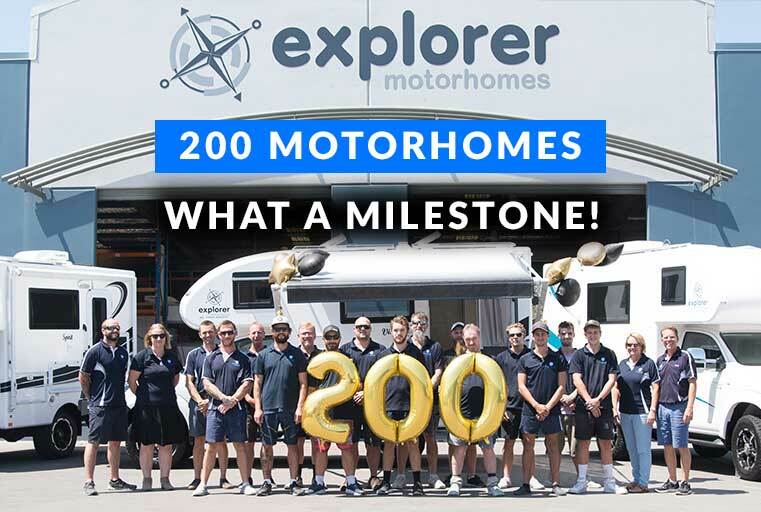 There are many advantages a motorhome has over a caravan including; convenience, cost, drivability, depreciation and versatility. Explorer Motorhomes can custom build a camper for your needs. 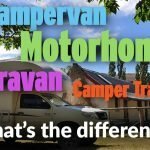 Campervan, Motorhome, Caravan, Camper Trailer – What’s the Difference?